Welcome to Cherry Blossom Memories. This weblog will be a family-oriented site, dedicated to families, memories, and making memories. 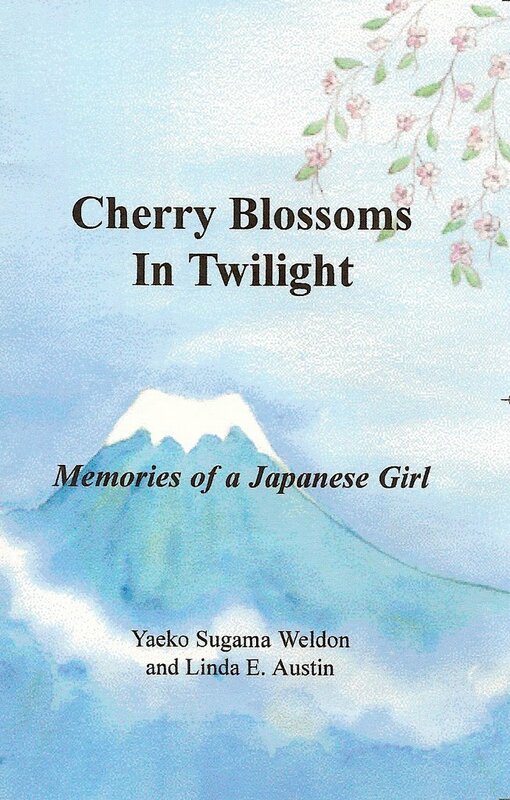 I have recently published Cherry Blossoms in Twilight: Memories of a Japanese Girl, which is the story of my mother’s life as she grew up during the Depression years and experienced World War II. It was a lot of hard work writing this book and doing the seemingly endless job of editing it, but this was a labor of love in honor of my mother … and this is a story that I knew would have an audience wider than our own family so I had to write it in a professional manner. Sure enough, readers have loved discovering the life of a Japanese girl in an era passed. The goal of this weblog, however, is to encourage others to record their own family memories – your own or that of your parents, your grandparents, and even aunts, uncles, or beloved old friends. Particularly in the case of our senior citizens, one cannot wait too long. Their twilight times are here; their memories are in danger of disappearing into the everafter – treasures lost to those they leave behind. Please don’t wait.